No shower? No problem! 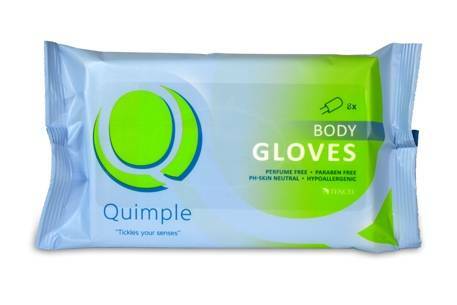 The wet, body gloves of Quimple are perfect to use for moments there is no time or possibility to shower. 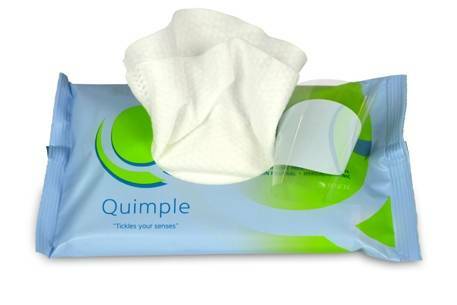 Say goodbye to sweat and feel fresh and clean on the go! Made with TENCEL®, a fiber of botanic origin, since it is extracted from Eucalyptus wood. TENCEL® is softer than silk, stronger than polyester and ecofriendly too! Re-closable packaging that fits in your bag.